4. Strength: Stable, resist Abrassion, Tearing and impact. 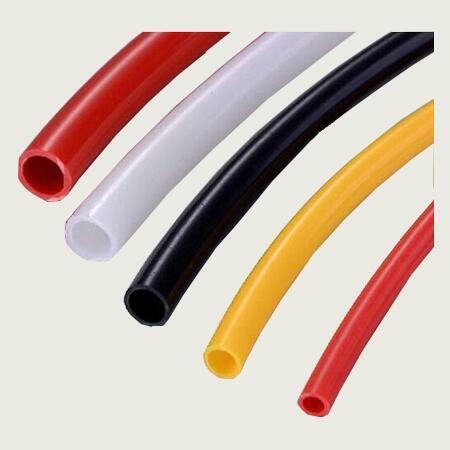 Customizable Service: Nylon tubing customizable is workable for us. 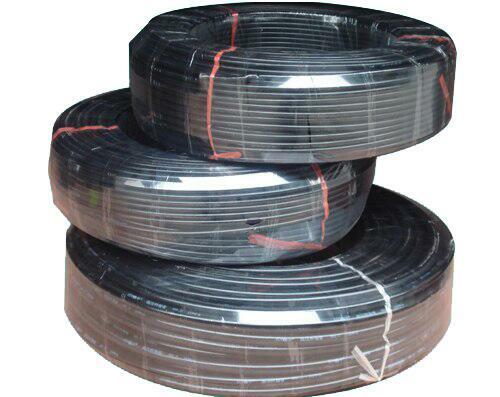 Such as color, size, logo, packing quantity, packages etc. Please confirm all the details with us before place an order.